Authenticookie was started by Myra & Craig Dalland much in the same way as their previous company, Authentico in New York City was started. Myra was a chef at a Mexican restaurant in Tribeca in Lower Manhattan in the 1990’s and when she left to start her own business, she scoured the marketplace for good healthy Mexican food. There was a real void in the market and Myra and husband, Craig, decided to fill that void with authentic products made the way they were in the households of Mexico with unprocessed, honest and fresh ingredients. Myra started with salsas and moles and eventually added house-made tortillas, quesadillas and burritos. She named the company, Authentico. Authentico was started with a hundred dollars and ran it profitably for over 10 years. They started from their apartment kitchen and eventually moved to a 4,000 sq. ft. HAACP certified facility in Long Island City, NY. selling her products to most of the gourmet, natural food stores and supermarkets in and around the New York Metropolitan area. After the attacks of September 11, 2001 Myra & Craig decided to sell the business and she moved from NYC to Santa Fe , New Mexico. In 2006 Myra was diagnosed with diabetes. She really missed sugar and especially her favorite cookies. They searched the markets and found that even Whole Foods cookies were loaded with sugar. Myra started to experiment at home. 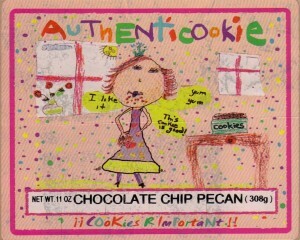 She wanted to produce a cookie that was healthy and low in sugar and carbs and more importantly tasted like an authentic cookie. Once again Myra’s adherence to fresh, all-natural ingredients and the traditions of home cooking resulted in a fantastic line-up of cookies that not only tasted authentic but were diabetic friendly! She first rented apace at a college kitchen in Espanola, New Mexico and sent samples to Whole Foods. 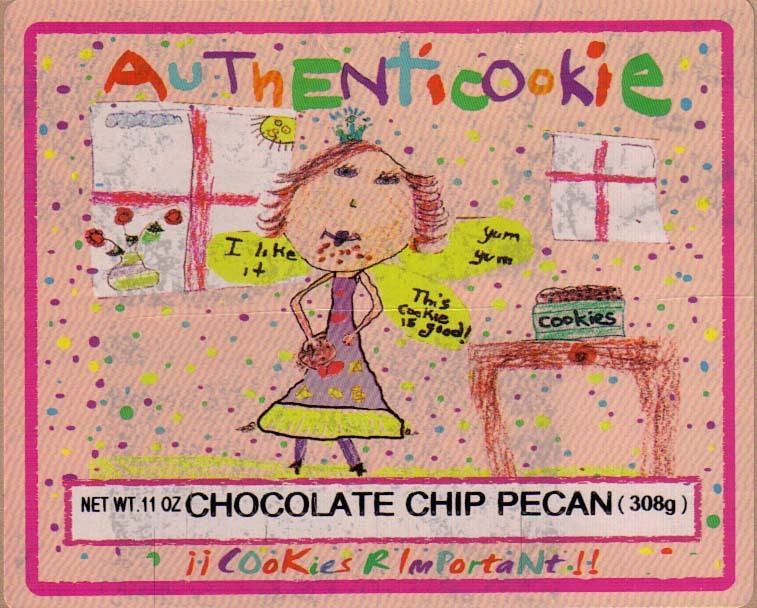 AuthentiCookie became an approved vendor for all of their Rocky Mountain States stores. Myra started by supplying Whole Foods in Santa Fe and then Albuquerque. Craig left the business to pursue other interests, the school closed their kitchen and AuthentiCookie rented a kitchen in Santa Fe. We recently produced over 4,000 cookies in less than a week for a client and we are now in Colorado Whole Foods and hope to supply all the rocky Mountain states in the near future. Myra is now partnered with Ned Visser, formerly of Gourmet Garage of New York City and we are plotting to make our cookies available everywhere! You can start by buying them right here with a 20% First Time Buyers Discount!